Our canvasware day pack is inspired by the ruggedness of the ancient Blue Ridge Mountains in western North Carolina and Virginia. 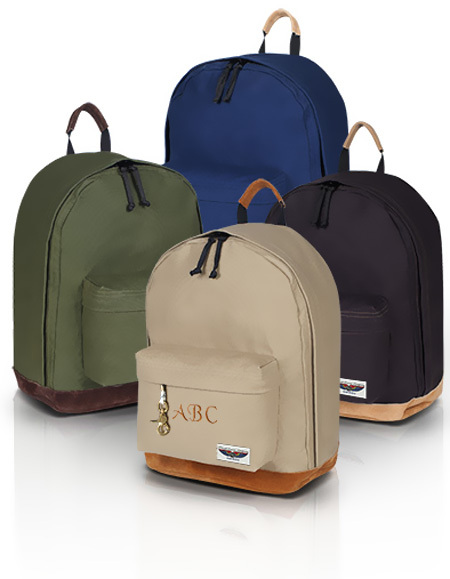 We have constructed this sturdy pack utilizing vintage 18oz. 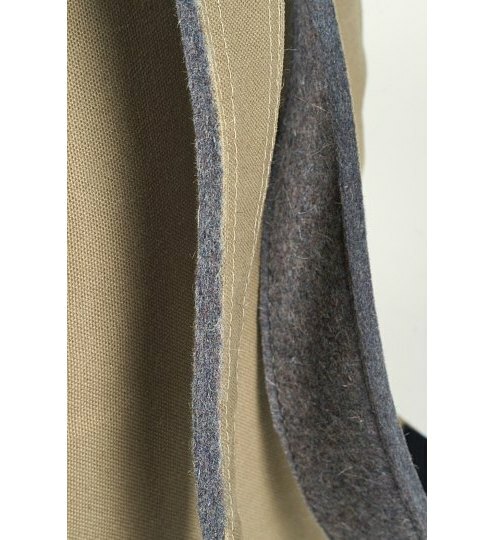 cotton duck treated for water repellency and wool felt shoulder pads. The bottom and handle grip are trimmed in suede leather. The authenticity of this bag becomes more apparent with aging, like you favorite jeans or cap that becomes more of a companion. 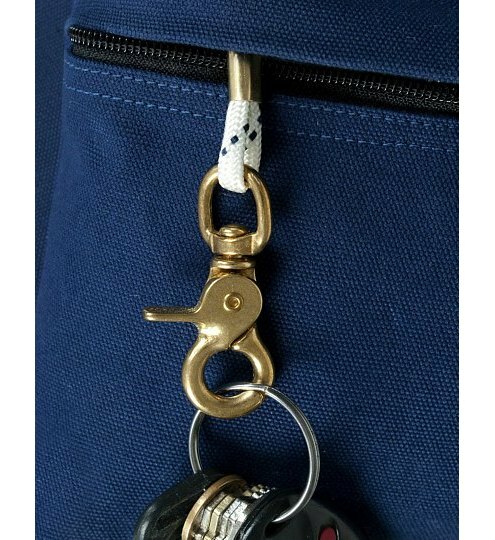 Additionally, the Blue Ridge pack features a solid brass snap hook on a lanyard for key security, weather flaps on the zippers, and bound interior seams.